Not available for pickup. Special order item available on back order only. Imported product. Does not apply for bulk, over-sized or dangerous goods classified products. 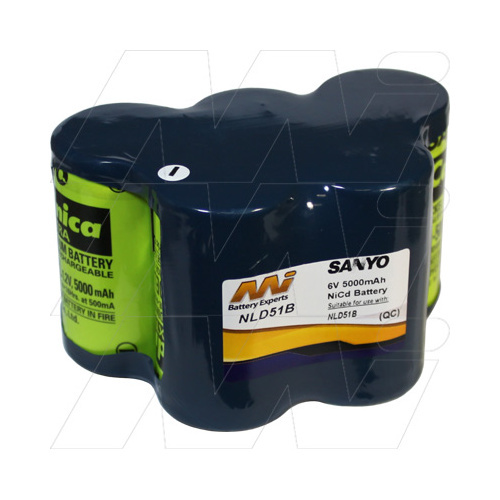 Replacement Battery Pack for the Sanyo NLD-51 Torch. 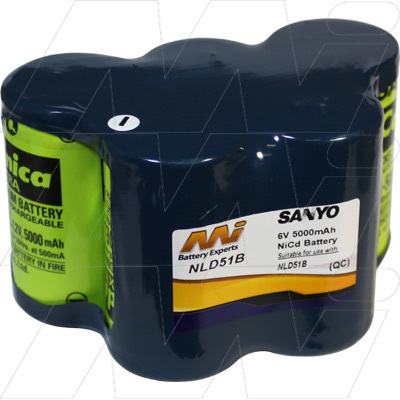 5ahr battery capacity for improved running time. Compatible with original device battery charger.